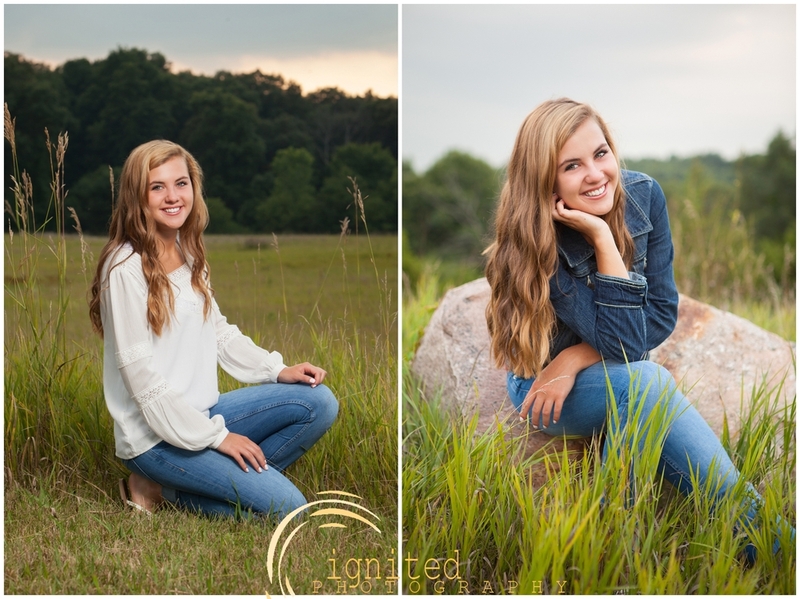 Tiffany is such a beautiful and naturally photogenic girl and we absolutely fell in love with her contagious smile as we photographed her Senior Portraits a few weeks ago! In fact, narrowing down the image selection to pick a few teasers was nearly impossible because in our experience, Tiffany doesn't know how to take a bad picture. 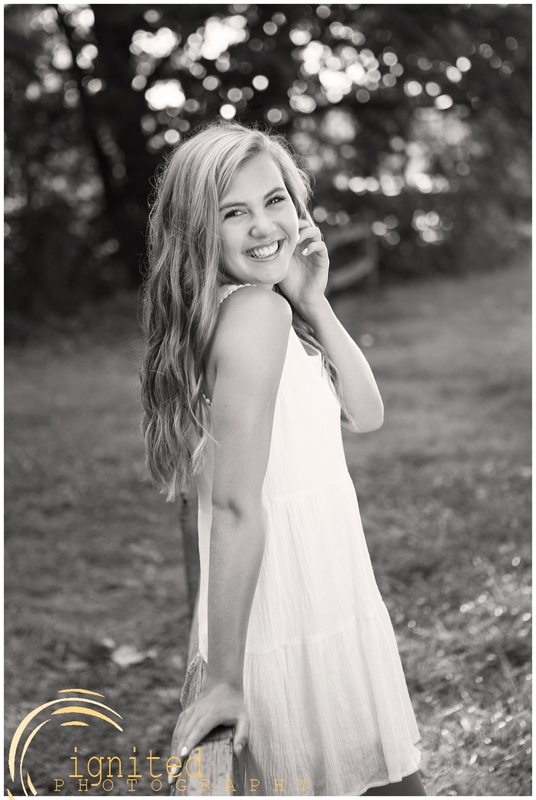 Thank you for a fun session Tiff, and keep smiling that smile! The images in this blog post are a few of our favorites of Tiffany. Check out the rest of her images on our proofing site here. Thank you and enjoy! Kristen is another Franklin Road Christian School graduate. We met up with her and had an outdoor session with her in the fall at first. However, Kristen was extremely involved in basketball at Franklin Road, and wanted some images that captured her love of the game. So, we held another mini session for her at the school to showcase her favorite sport. We had a great time working in the gym to capture some dramatic images of Kristen and her basketball. You may remember Emily from a senior mini session we did last June. She was one of our 2014 senior reps; and as part of the benefits of being senior rep, she earned 2 mini session to highlight her senior year. This is the spring mini session. We embraced the country theme with a variety of images around our property. 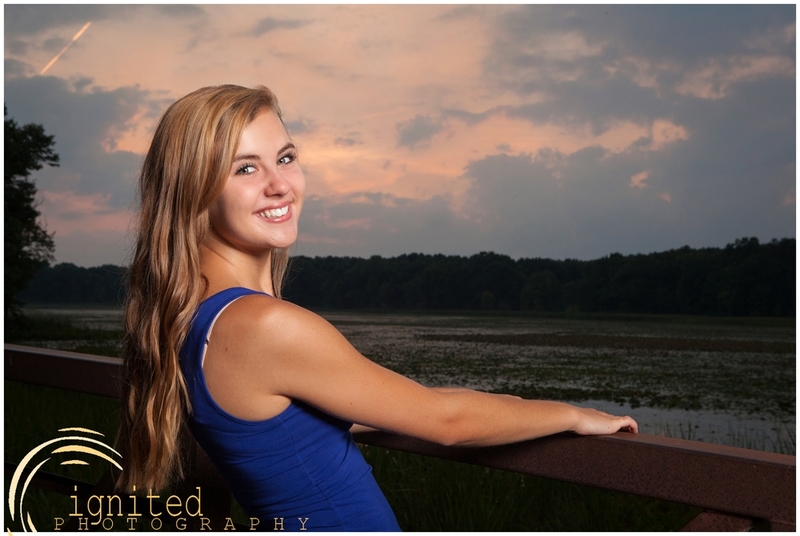 Emily was a joy to work with again and we loved spending a beautiful summer evening with her and her mom. Stephanie and her family have been family friends of ours for years. Kevin and her dad are very close and attend the same church. Stephanie and I have worked together on children's worship for about 5 years as well. This spring, Stephanie was gifted a mini portrait session with us from a friend and she chose to use it to add to her senior portraits. Initially, she had her portraits taken by her boyfriend Jedidiah Carter; however, once receiving the mini session, she decided to round out her portraits by taking some dramatic shots that incorporated our off camera flash lighting techniques. We started at her school Franklin Road Christian's gym to capture her passion and enthusiasm for cheerleading. Sadly, due to an injury, she could not finish the season this year; however, it is still a major aspect of her life and who she is. We also wanted to highlight Stephanie's talent for fashion design by showcasing her prom dress. After many years of working on smaller clothing projects, Stephanie decided to create her own dress. The dress turned out beautiful and her artistic skills can be seen in every stitch. In the fall, Stephanie will be attending Wayne State University, working on a Bachelor's of Fine Arts in Fashion Design. We have known Davonte forever. He attends Brightmoor, graduated from Franklin Road, and is a talented photographer. In fact, Kevin and I have both had a chance to mentor him in his photography throughout the years. We had a fun time working with him on his senior portraits in and around the Howell area. Any time spent with Davonte is guaranteed to be hilarious and a lot of fun. After watching him grow up, it was nice to be able to document his graduation.